National Youth Week is an annual celebration for young people (aged 12–25) across Australia, and provides an opportunity for them to express ideas and views, and act on issues that affect their lives. 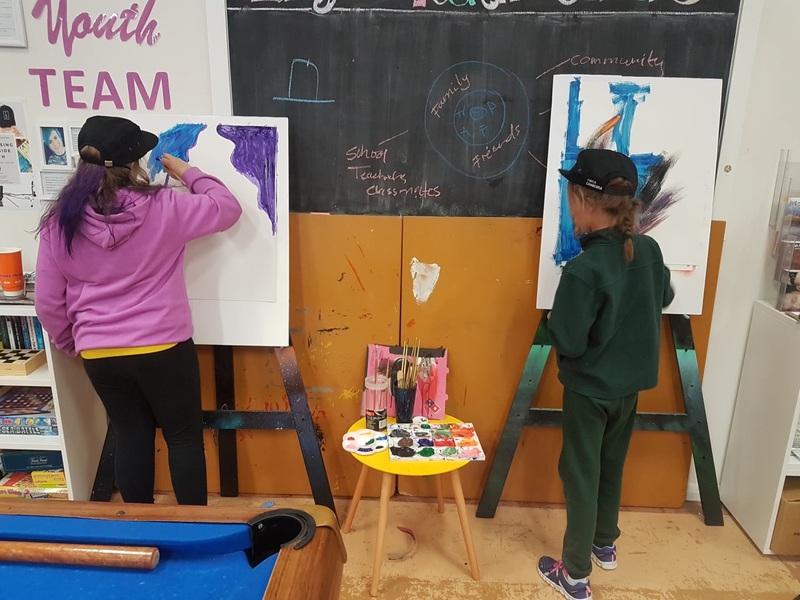 This year, the YWCA Canberra Youth Engagement team decided to celebrate by giving young people an opportunity to showcase their pride in being young people who live in the Tuggeranong region of Canberra. Two young women collaborated to develop five graphics that showed Tuggeranong youth pride. This was an opportunity for them to develop their artistic and graphic design skills and see their designs worn by their peers. The five designs were surveyed by young people across the Tuggeranong area, which fostered a sense of ownership for them in terms of choosing what they wanted to wear. From this, two designs were chosen, and 100 free hats were produced and distributed to the young people. The Youth Engagement team hosted a ‘Showcasing Southside Youth’ end of term event at the Mura Lanyon Youth Centre on Thursday 29 June. 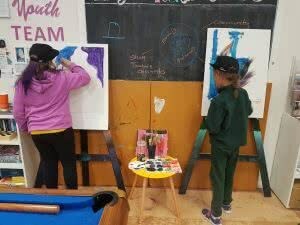 This event was a great opportunity for young people to celebrate the end of term with a pizza feast, live art activities, and to engage with all of the regular activities available at the youth centre. The afternoon’s entertainment was provided by a young person performing guitar and ukulele acoustic covers of several popular songs. 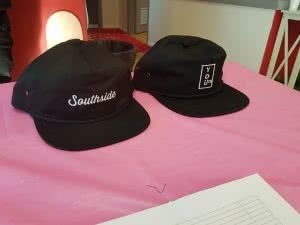 Approximately 40 young people attended the event and all went home with a Southside or Youth Pride hat! In term three, the Youth Centre will be open from 3:00pm – 5:00pm Wednesdays and Thursdays, and 3:00pm – 6:00pm on Fridays.